From his verse in “LAND OF THE FREE” criticizing America’s current political climate by calling out the president, claiming “Donald Trump is not equipped to take this country over,” to his collaboration with Jamaican Reggae artist Chronixx in “BABYLON,” in which the duo channels the pain of the murder of Freddie Grey and police brutality in America, rapping “Turn on to CNN, look at what I see again; It’s another black man, died at the white hand of justice,” Joey Bada$$ has established himself as an artist unafraid of representing the struggles in this country in his latest album ALL-AMERIKKKAN BADA$$. 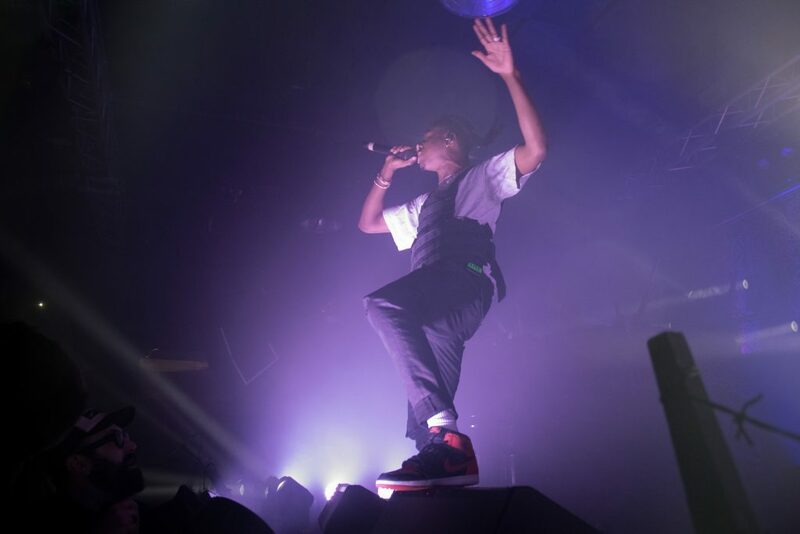 Joey’s use of his career and music as a platform to criticize America’s leadership and political trajectory rang clear in his performance at Concord Music Hall on May 23, during which Joey took a break to call Kanye out for his recent support of Trump. 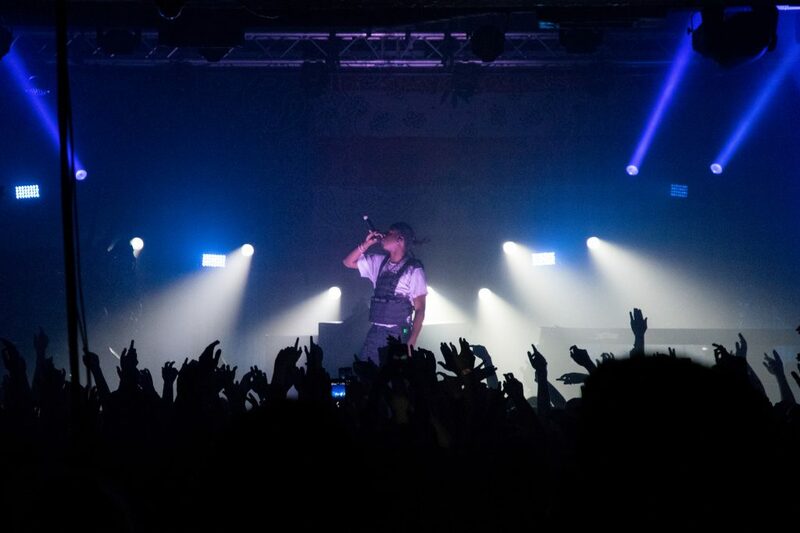 Taking moments like these to establish his own views and how they relate to his music is something that sets Joey Bada$$ apart from other rappers of his generation, and it’s part of why his fan base is so dedicated and passionate about his music, as made evident by his show in Chicago being sold out weeks before the performance. Taking time out of his performance to pay tribute to his fans in the crowd who have been supporting his music career since his mixtape “1999” dropped in 2012, Joey emphasized his connection to longtime followers and his appreciation for the support they have shown him through the years. His gratitude was evident in his stellar performance, rapping mostly from his most recent album but also including much of his lesser known music like “95 Til Infinity” from his 2013 album Summer Knights. 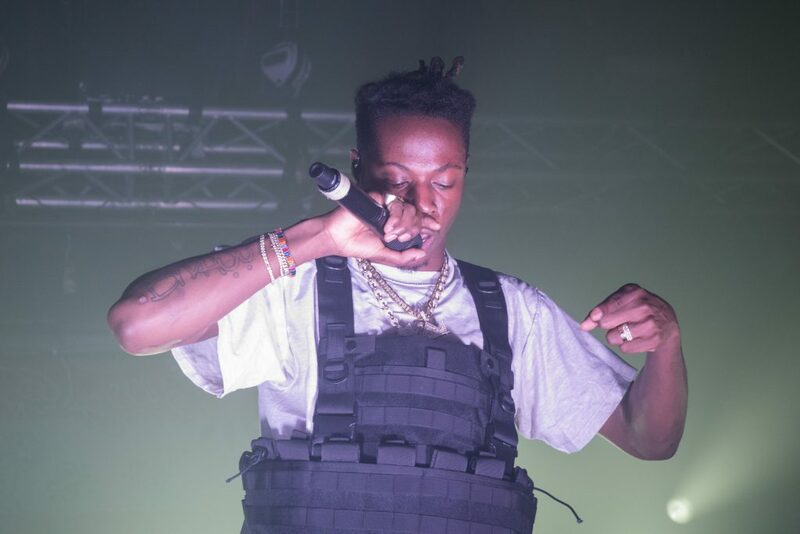 With a show filled with moments of connection with the audience and gratitude for his openers and DJ’s, Joey Bada$$ is an artist to look out for when it comes to using one’s status in the industry for constructive dialogue.